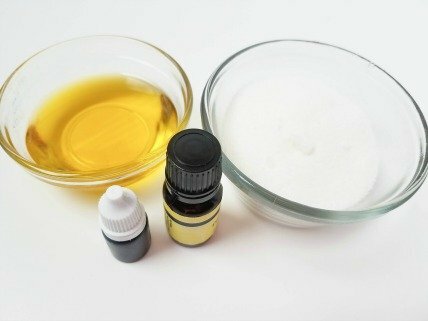 Sugar scrubs are super simple to make at home and they make wonderful gifts when you present them in mason jars with a pretty ribbon and perhaps a nice tag. 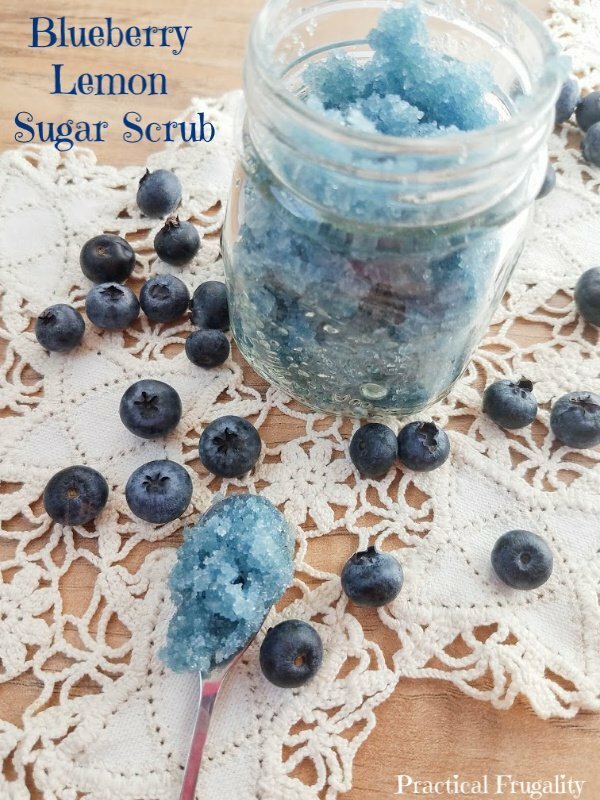 This Blueberry Lemon Sugar Scrub looks beautiful thanks to its vibrant blue color, and a few drops of lemon essential oil give it a lovely scent. You will need just a few ingredients from your pantry to make this Blueberry Lemon Sugar Scrub. It takes just minutes to make, and the recipe is easy enough to double or triple if you plan to pass some jars of homemade sugar scrub out to your friends and family.